This will be the first opportunity to showcase Airsweb AVA – the most technologically advanced EHS software solution in the world! Bold statement but we stand by it. It’s also a great opportunity to see some amazing Airsweb innovative technologies that could revolutionise the way we manage Environmental, Health & Safety! 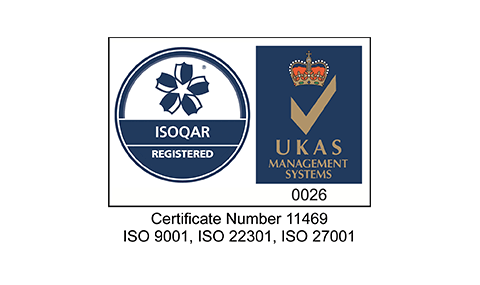 AVA has been rigorously designed with innovation at the core, safeguarding the ability to evolve over the next 5-10 years and beyond. Airsweb Innovation R&D team explore and exploit all cutting-edge technologies like machine learning, Artificial Intelligence, Internet of Things (IoT’s), Cognitive Understanding. These innovations and working with IBM’s Watson means AVA pairs the technologies, making incident avoidance and reporting instant and efficient. You can even talk to AVA and report an incident in seconds! 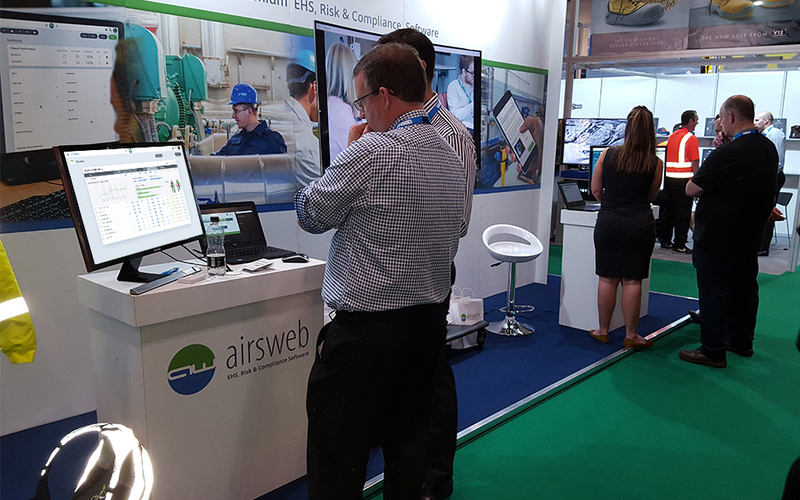 Airsweb Showcase AVA and Innovation at the UK's Leading H&S ExpoAlternatively, be organised and book a meeting with one of the team – get in touch today! Airsweb Showcase AVA and Innovation at the UK's Leading H&S ExpoYou can see why the Safety & Health Expo is the UK’s leading H&S event. With over 13,000 national and international industry professionals , over 300 exhibitors, 100 plus seminars and workshops and a vast number of products all under one roof. Plus you simply register once and then have access to 5 events over the three days. Each day their is also a keynote speaker and this years line up features: Ruby Wax OBE, Nicky Moffet CBE, Sir Clive Woodward OBE.